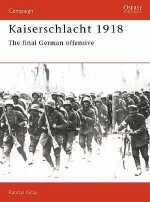 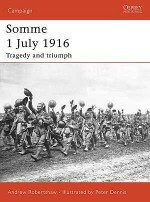 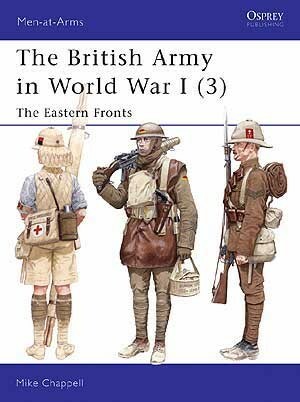 Although Britain's greatest commitment of land forces was on the Western Front, British, Empire and Dominion troops also fought in other theatres of operations - and in some cases continued to fight there after the Armistice had ended hostilities in the West. 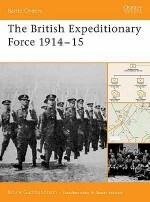 This last of our series of three titles describes these far-flung campaigns, in Italy, the Balkans, the Middle East, several parts of Africa, Russia, China, and even the North-West Frontier of India. 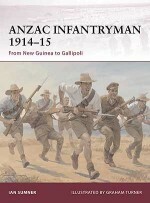 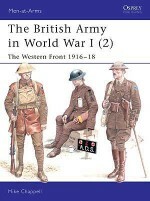 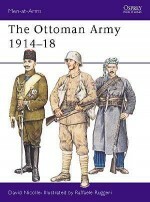 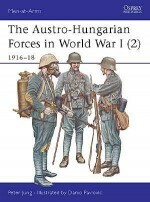 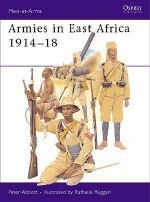 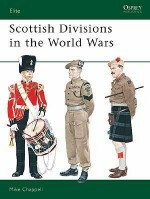 The text is illustrated with contemporary photographs, and with meticulous colour plates of British, African, Indian and Australian troops, in the uniforms and equipment used on battle fronts from the desert sands to the snows of north Russia. 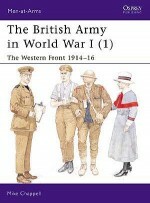 Mike Chappell comes from an Aldershot family with British Army connections stretching back several generations. 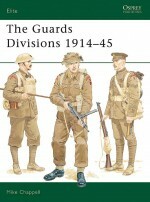 He enlisted as a teenage private in the Royal Hampshire Regiment in 1952. 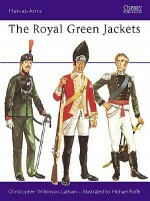 Over the next 22 years of infantry soldiering, many of them spent with the Gloucester Regiment, he held every rank and many regimental appointments up to WO1 and Regimental Sergeant Major. 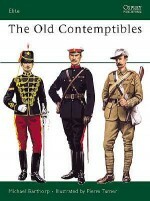 He retired in 1974, as RSM of the 1st Battalion The Wessex Regiment (Rifle Volunteers), after seeing service in Malaya, Cyprus, Swaziland, Libya, Germany, Ulster and home garrisons. 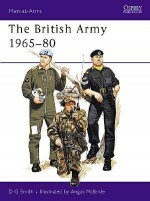 He began painting military subjects in 1968 and since then has gained worldwide popularity as a military illustrator. 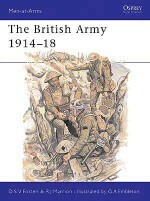  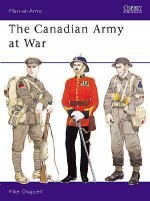 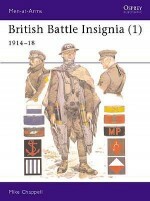 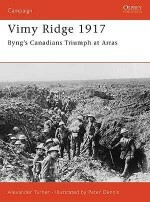 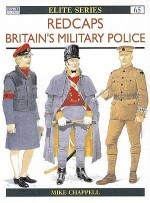 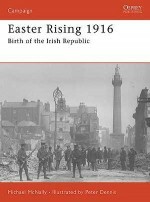 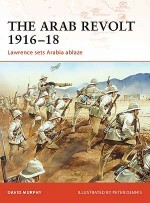 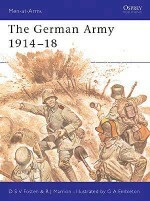 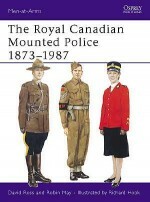 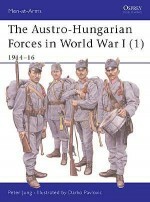 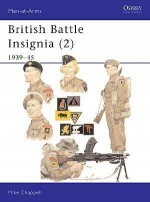 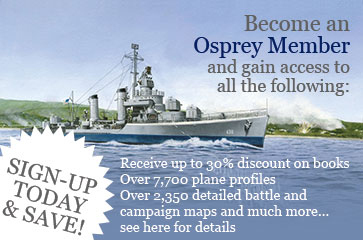 Mike has also written and illustrated many quality books for Osprey.